Already enjoyed beach and shops in St-Jean-de-Luz and want to go out of town? Arriving by cruise to this village and prefer to use best your time. 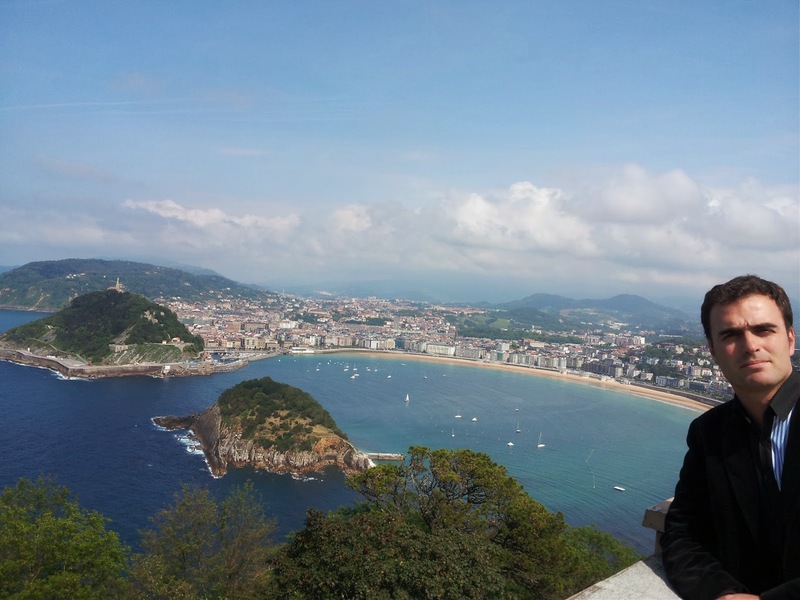 San Sebastian has incredible food and views! After living all my life in the Basque Country, and thanks also to the multiple guests I have got in the area, the French Basque Country does not have any secrets for me. A San Sebastian. 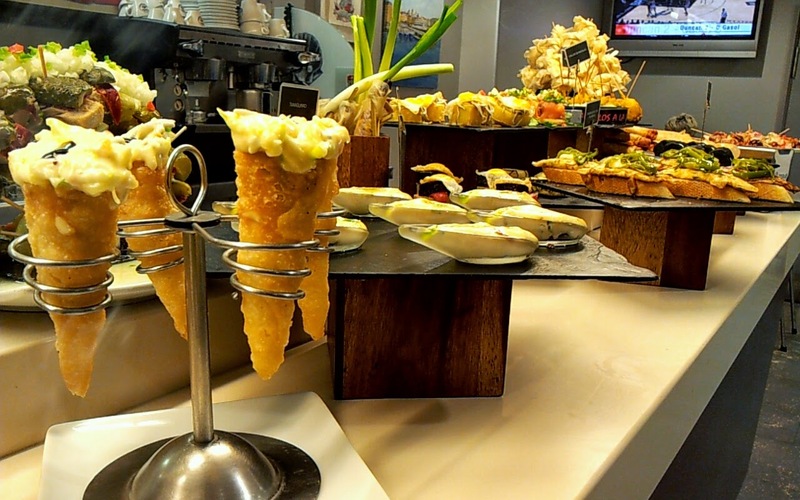 Take your passport and lets go to the foodies' paradise, San Sebastian. This town, is home of one of the highest concentrations of Michelin stars per inhabitant, in the world! Not to be said that here food is very important... But not only Michelin stars, all the society loves good eating and you can get a wonderful experience making a pintxo tour in the city center or just enjoying the city and understanding our history and our present way of life. B Getaria fishermen village and wild Gipuzkoa coast To the West of San Sebastian starts a gorgeous coastside road, and in the middle of it, the fishermen town of Getaria. A working port which was selected as one of the 46 places in the world to be seen by New York Times Travel Section in 2013. See fishermen going into the port or the charge of the nets and the reparation of it by local women. Do you like fashion? You have a wonderful option in Balenciaga Museum. 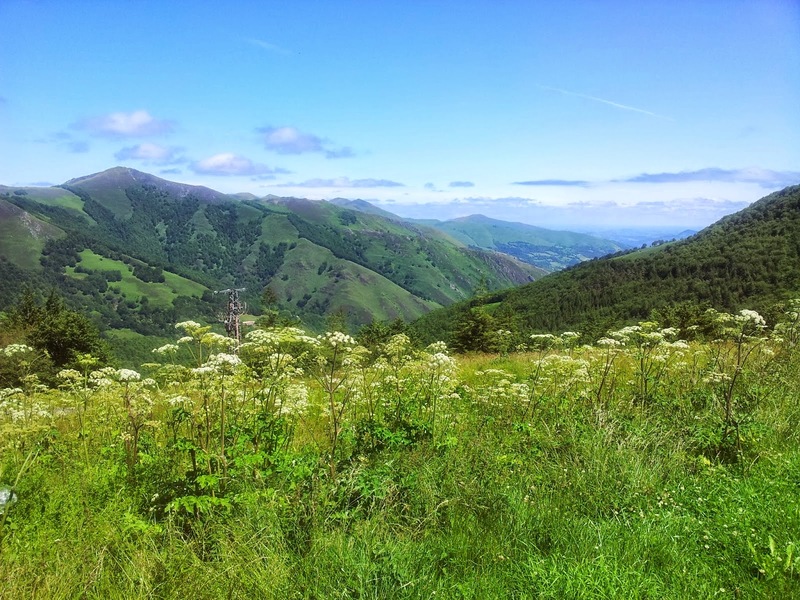 Do you want to discover these or other parts of the French Basque Country with a local? Subscribe for more tips each week (it's free).